You all know by now that I mostly try to do activities that are budget friendly. Which is one reason we are outdoors so often. The things God gave us, are free. It's man made things that cost money. It's kind of interesting isn't it. I personally think that there is nothing better than being in tune with nature and enjoying the amazing world we have, for FREE! With that said, there are many things "man made", that are well worth the money it takes to do them. My husband's family is full of artists. They are extremely talented people. And THANK GOODNESS my children inherited some of their father's traits. One of them being his ability to create beautiful art. So in our home, art, drawing, architecture, animation, sewing, crafts and design, are all taken very seriously. They are not just beautiful things to look at but they are part of who we are. The art we have in our home, the way our house is designed, the amazing things my children create with their own minds and hands, speak volumes about us as a family and as individuals. We really believe that hand made is better than store bought. Of course there are exceptions to that rule, but as a whole, we believe in the power of working with our hands and creating something entirely ours. Whew...that was a very lengthy introduction to one of my favorite topics; DISNEYLAND. Oh my, I do love this place. I love what Disneyland represents. I'm not talking about the consumerism, crowds, expense, and over abundance. Those things are there, and you can choose to focus on them if you wish. To me Disneyland represents creativity, ingenuity, and the hope that dreams are possible. Each time I walk in the gates and through the tunnel under the railroad, I glance over to the apartment above the fire station where Walt Disney stayed while overseeing the construction of the park and for more than a decade of it's operation. I think of his vision, and how he overcame so many obstacles to turn the orange grove into a land full of imagination and art. As I continue down Main Street, I glance up at the second story windows where "Imagineers" and others influential to Disneyland are given a place of honor; and say a quick thank you, to the men and women who contributed to the magic of this place. I look ahead, past the "Partners" statue of Walt & Mickey and remember what it was like the first time I saw Sleeping Beauty Castle as a little girl. Such hope and wonder. And then I let that all go and just soak in the details that make this place so remarkable. So full of joy. So magical. But remember those other things I mentioned that come along with Disneyland (and most themed entertainment)? I can look past the consumerism, crowds and over indulgence. But what hits me hard in a real way, is the cost. Disneyland is expensive. Really expensive. And yet, it is crowded every day. Why do so many people think it is worth the money? Well, it's not. Not if you have to go into debt in order to go. Nothing is worth that. Good quality memories can be made in other ways. This blog is a testament to that. Everyday of our lives we have the opportunity to create magical moments and memories. 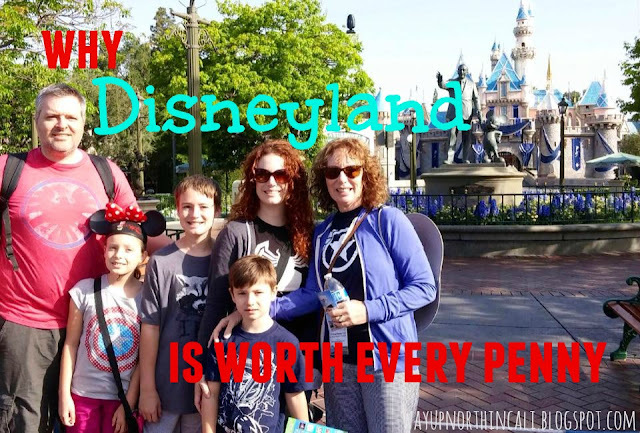 But there are many ways, and even many websites and blogs dedicated to helping you save money for your trip and save while on your trip to Disneyland. So with that in mind, YES, absolutely it is worth the effort and sacrifice it takes our family to save for Disneyland. There are many ways you can break down the value of Disneyland, but remember value is not based on cost alone. 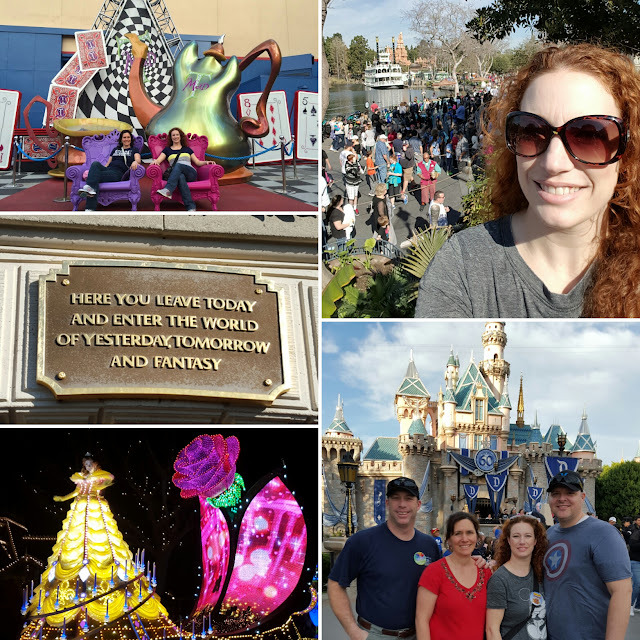 This year I was extremely blessed to go to Disneyland three times. Coming from Northern California we are a solid 10 hour drive from the park. Usually this limits our trips to Southern California only about once every two years. So for me to go three times, is actually a bit of a miracle. And trust me, I won't be getting down there again any time soon. My year of Disney has ended, but boy was it glorious. My first trip of the year was with my step-mom in February 2015. She needed a much deserved vacation and asked if I would join her. And I jumped at the opportunity to spend quality time with one of my favorite people, in one of my favorite places. No brainer. Yes, of course I will come. We stayed for 2 1/2 days. Knowing I would be back with my husband and children, I decided that it would be worth the investment to buy an annual pass. In April, we took our children and my Mom came to join us. Being at Disneyland with my family is the BEST! This was our kids 2nd time, and they were a bit older, so they lasted all day without a break and NO Stroller! 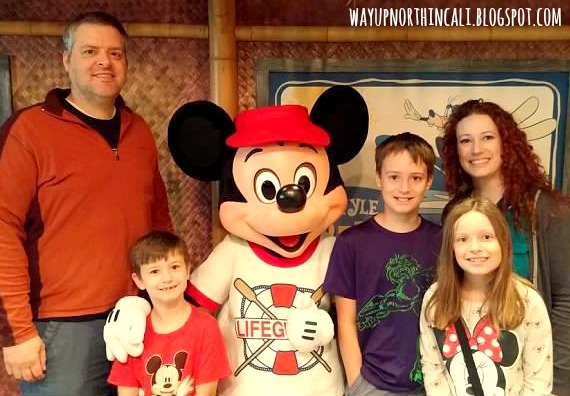 As a family we love soaking in all the details of the park and spending quality time together. One of our favorite places is in the Animation Building of Disney California Adventure. There we learned to draw different Disney characters. The artists in the family love it. And who better to learn animation techniques from than Disney artists? Just a few weeks ago, my husband and I joined my brother and his wife for an adults only Disneyland trip. This was a quick one. We were meeting my family for my Granny's 90th birthday cruise (more on that soon) and decided to take an extra day and spend it at the park. Disneyland's 60th Anniversary was in full swing and our favorite part was the Paint The Night Parade and Disneyland Forever fireworks show. At the end, my brother who is probably the farthest thing from an artist as you can get (he's an policeman and avid outdoors-man, hunter, fisherman, etc.) said, "That alone was worth the price of admission." And it was. It really was. Yes, God gave us the whole world for FREE. But He also gave us incredible minds full of imagination. Minds that can build. Minds that can express thought through powerful song, word and creation. Disneyland is an amazing example of what our minds can do. Every time I am there, I come away with a determined will to use my mind more fully. In the end, you have to experience it to even have an opinion. Don't knock it, till you've tried it. And once you do, you'll know. You either love it, or you hate it. You can either see the artistry or you can't. You either feel the magic or you don't. For me; Love, Art, Magic. Every time. What do you think? 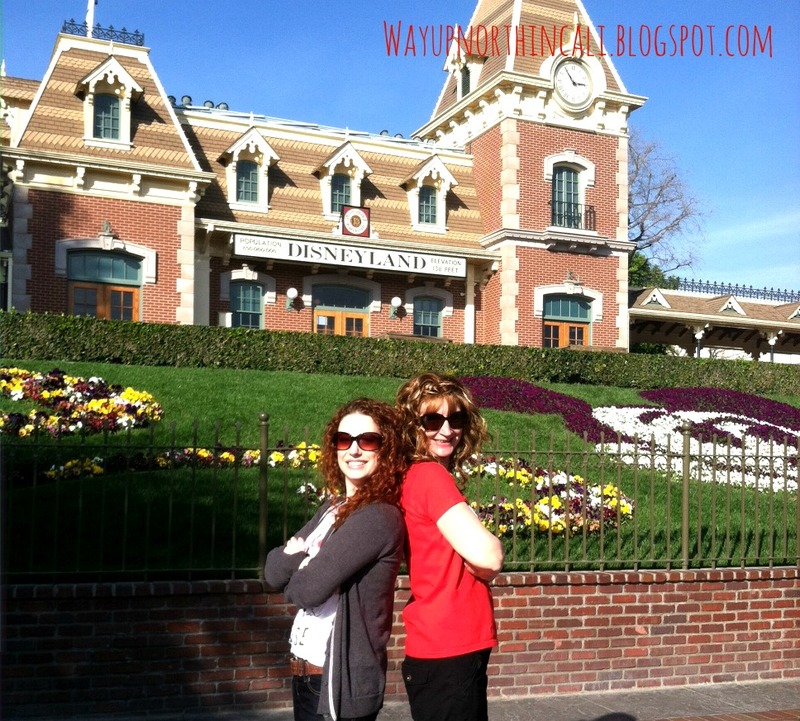 Is Disneyland worth the cost? I'm glad you love it too! At the end of a DL trip Quinn always says, "It's a good thing were going home. I need to stop bleeding money." Haha! ;) But we never have regrets about going.